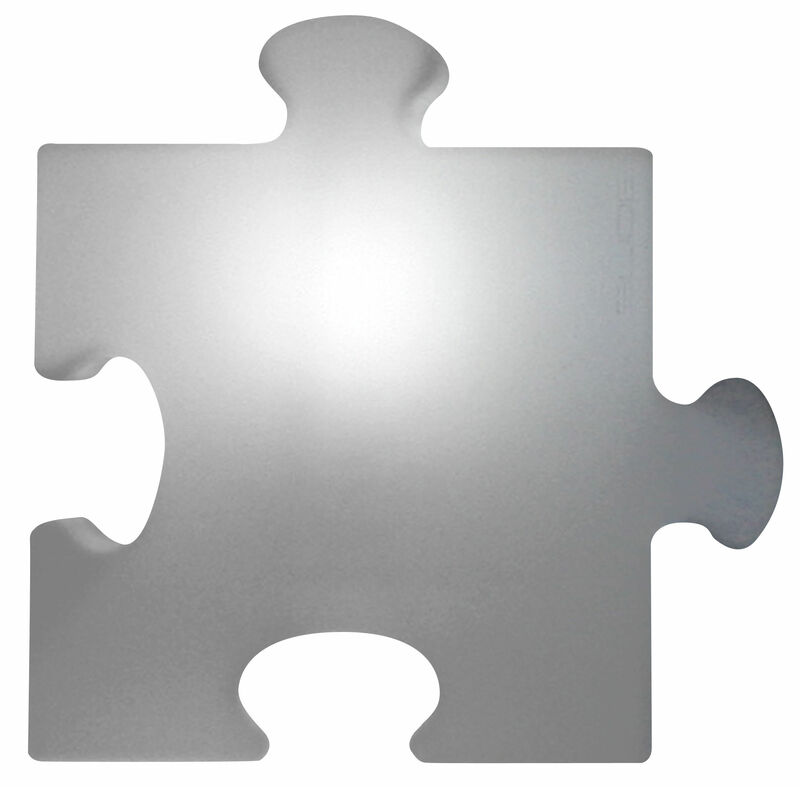 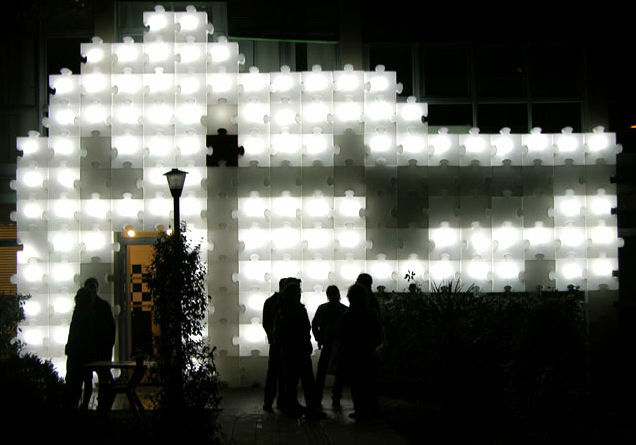 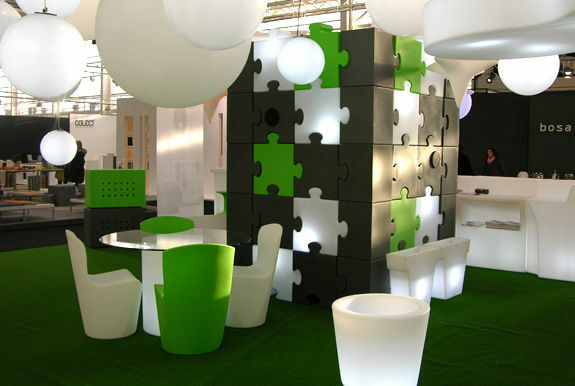 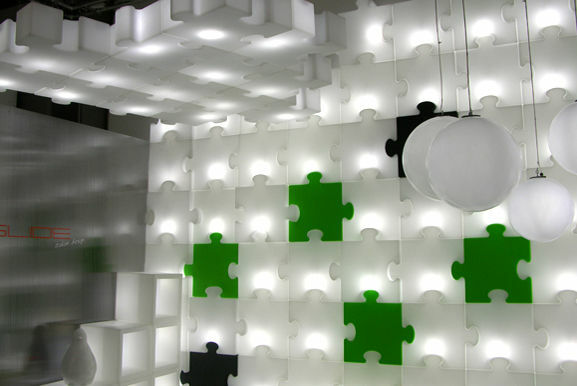 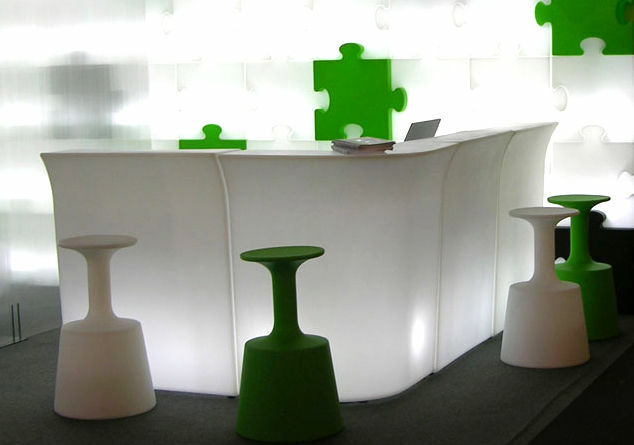 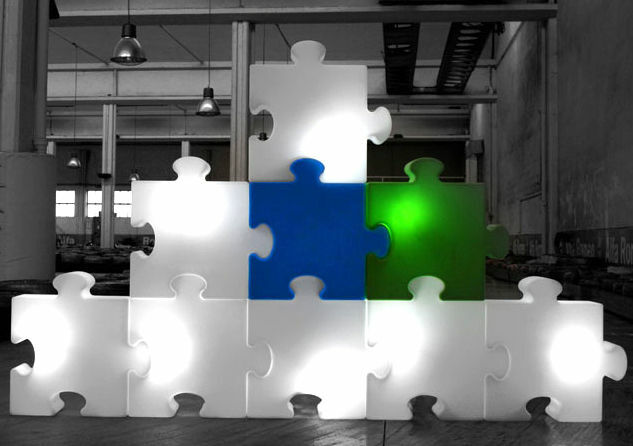 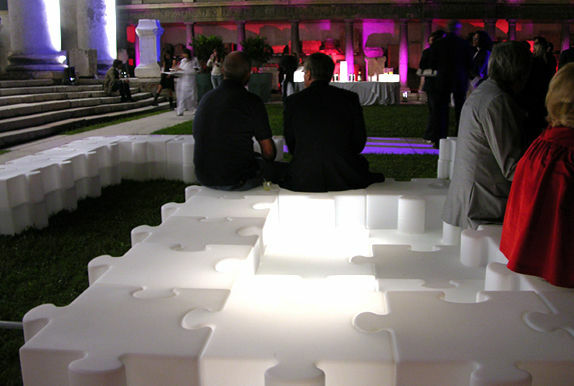 This giant puzzle broadcasts a sensual and sweet light. 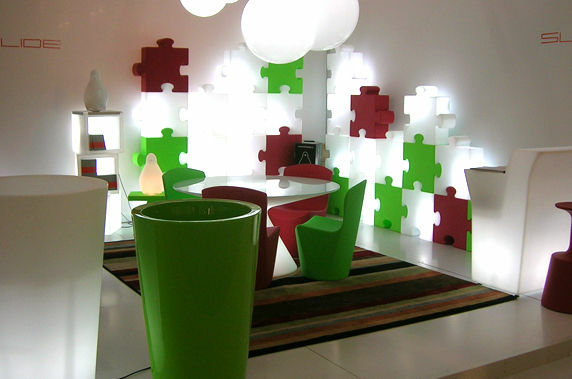 On the floor or a furniture, POP creates a contemporary ambiance. 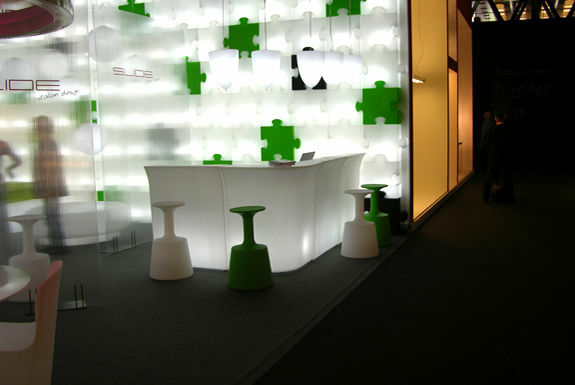 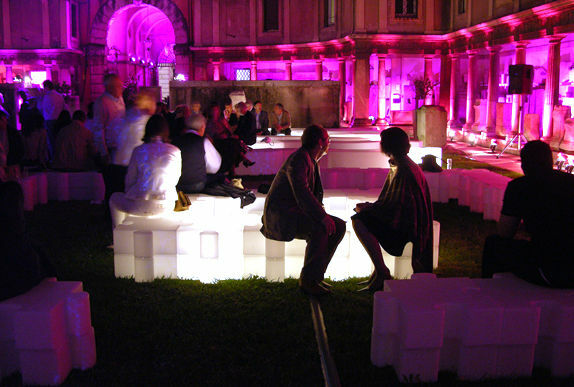 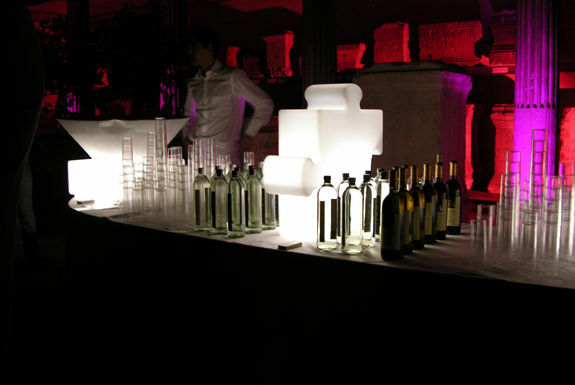 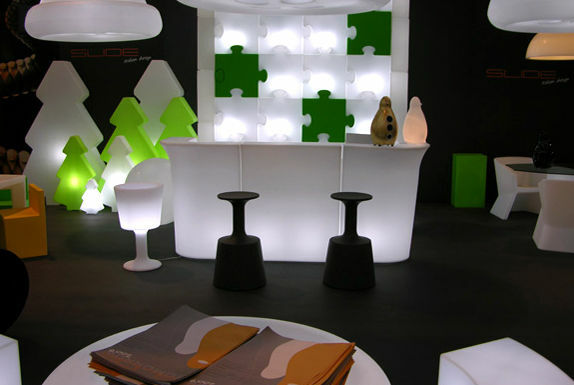 You can use only one element or fit several elements to realise original constructions : luminous wall or dividing-wall, lamps with different shapes... You can blend the colors.